Before people can choose your brand, they must be able to find it. Shoppers commonly use Google and other search engines as they search for the goods and services that they need and want. When they search for the things that you offer, do they find your business? If not, you're probably losing business to your competitors. 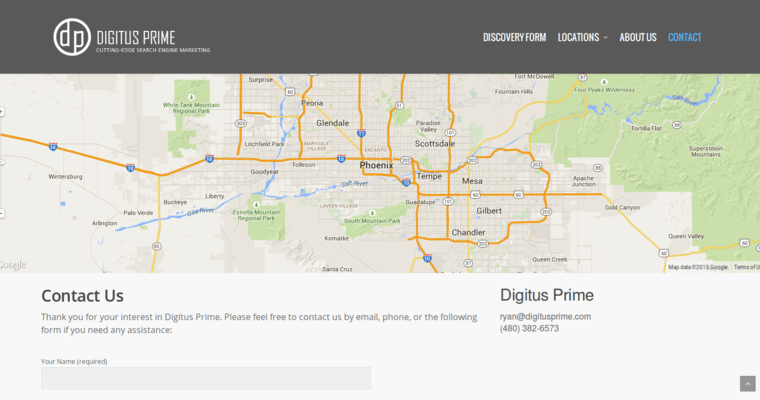 Fortunately, Digitus Prime is available to help. 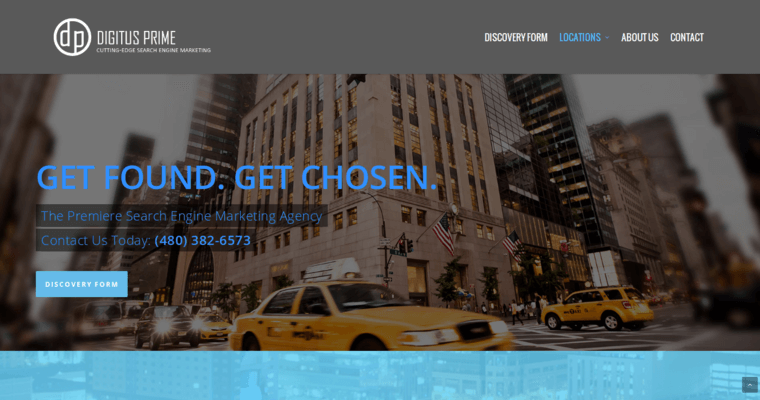 The agency has risen to a position of leadership in the online marketing industry and is now being awarded for excellence in the field of SEO. 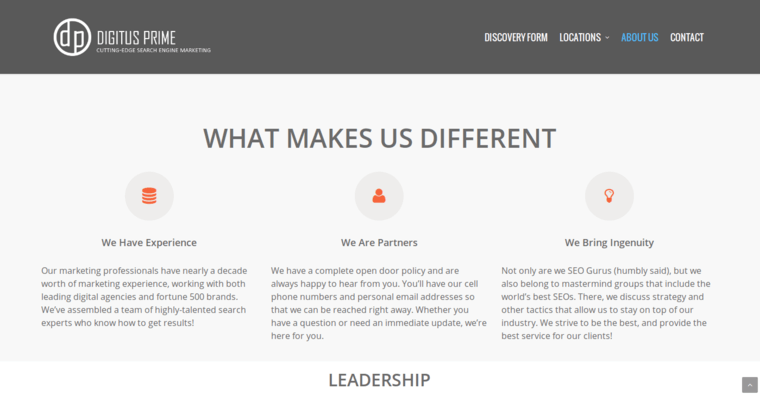 The company has built teams of professional coders, copywriters, and designers who work together to ensure that your website gets placed near the top of search results. A client-centered business model, innovation, and creativity help to ensure that you get the results that you deserve. As a matter of fact, Digitus Prime insists on delivering measurable ROI.